As soon as I bought PE I also bought Biscuit's mat MR. My problem now I've come to start using them is that I have no idea how to wire everything up. I'm so used to using bought mats for V4 via EZSkin that starting from scratch with all the different maps is a tall order! Does anyone have a working material set I can use as a starting point? I'm starting to do a new character face morph and it would be great if I could customise a mat setup to go with her.the eyebrows definitely need changing from the default skins that come with PE. @amethystpendant Most of the time I throw out the preset shaders that come with something and set up the mats to be very simple, just a Poser root with texture and bump maps plugged into where they should go. I run ezskin with my preferred settings after that then fine tune the bump amount and mask off the lip area. @amethystpendant as far as the eyebrows go. You have to open the face maps in a Photo editor and use the rubber stamp tool to remove the eyebrows from the head. Then you can add any eyebrows you wish. You can take another texture map and layer it on top the one you are working on and erase everything but around the eyes (leave some skin showing) then color match as best you can the top layer skin to your map and then use a soft eraser to do the final trim around the eyebrows. You can use EZSkin with PE as well, you just need to use the editor in EZSkin to define the body materials. I also have used a mat set which I did myself, you can use that as a starting point. This is torso SF materials. You can apply the same mat to the head, arms and legs (with the appropriate textures of course). The main difference with other material sets is that I use the SSSMask to define where the Scatter is applied. The color for the SSS is the bloodmap. @wimvdb just what I needed; off I go a mat zoning. Just one quick question, what are your measurement units? With regards to brows and lips and other features, use masks. Duplicate the material tree and connect them together with a blender node with mask as value. Then update one of them to the new material (increase specular, rough for lips). Same with brows - use the blender with a mask and find another brow you like and blend them together. I use the same method in Octane and this works very well. While I'm here, this was my morph attempt using only dials but I appear to have broken the poor girls neck. I upped the subd to 2 on the head only and I'm guessing it was that what done it! @wimvdb Maps are great!!! I was also experimenting with Layers in PP11 a while back if anyone wants to tackle that approach. 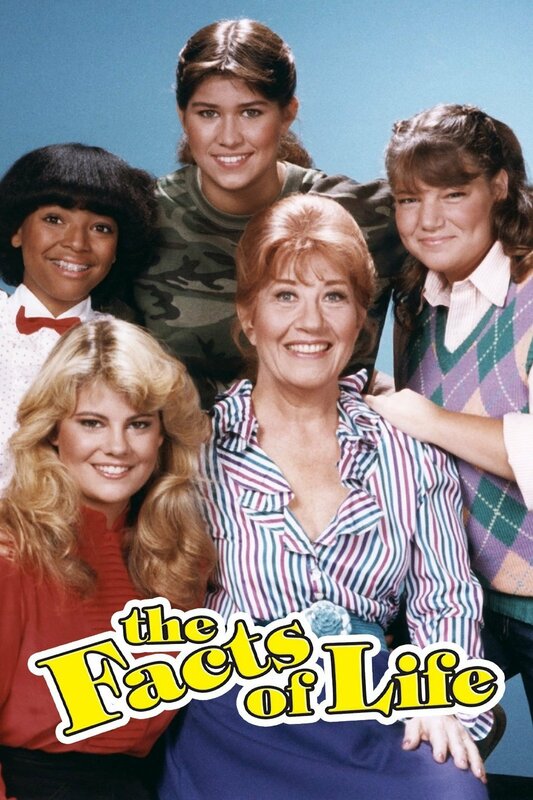 @amethystpendant that looks like one of the actresses from "The Facts of LIfe". @amethystpendant Which hair are using for that last render? @amethystpendant Well, whoever it's based on, it is a great character! !